In a brilliant, nuanced, and wholly original collection of essays, the bestselling and award-winning author of Brooklyn and The Empty Family offers a fascinating exploration of famous writers’ relationships to their families and their work. From Jane Austen’s aunts to Tennessee Williams’s mentally ill sister, the impact of intimate family dynamics can be seen in many of literature’s greatest works. 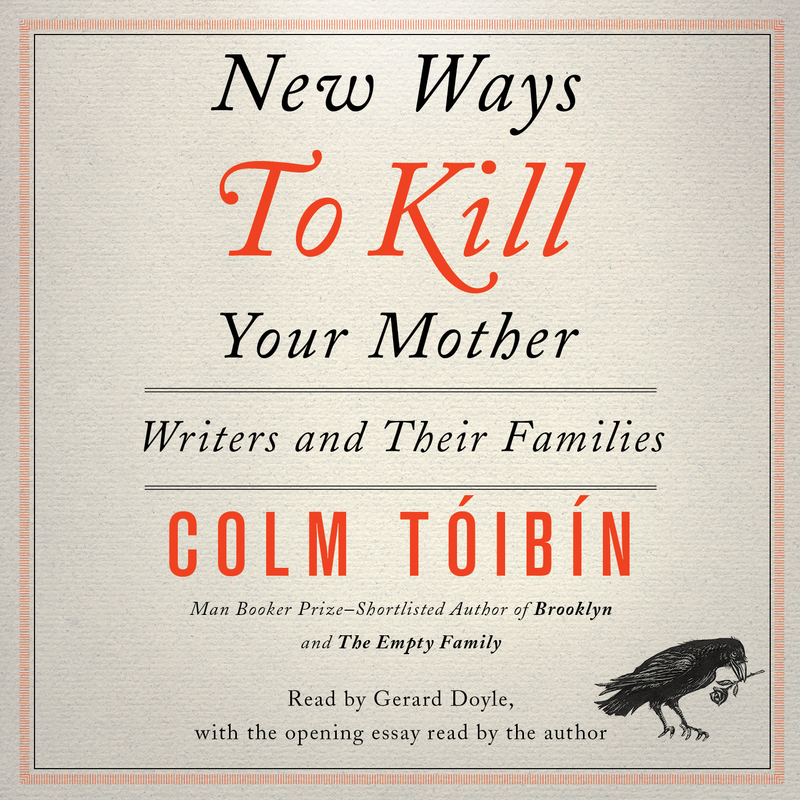 In New Ways to Kill Your Mother, Colm Tóibín—celebrated both for his award-winning fiction and his provocative book reviews and essays, and currently the prestigious Mellon Professor in the Humanities at Columbia—traces and interprets those intriguing, eccentric, often twisted family ties. Through the relationship between W.B. Yeats and his father, Thomas Mann and his children, and J.M. Synge and his mother, Tóibín examines a world of relations, richly comic or savage in its implications. 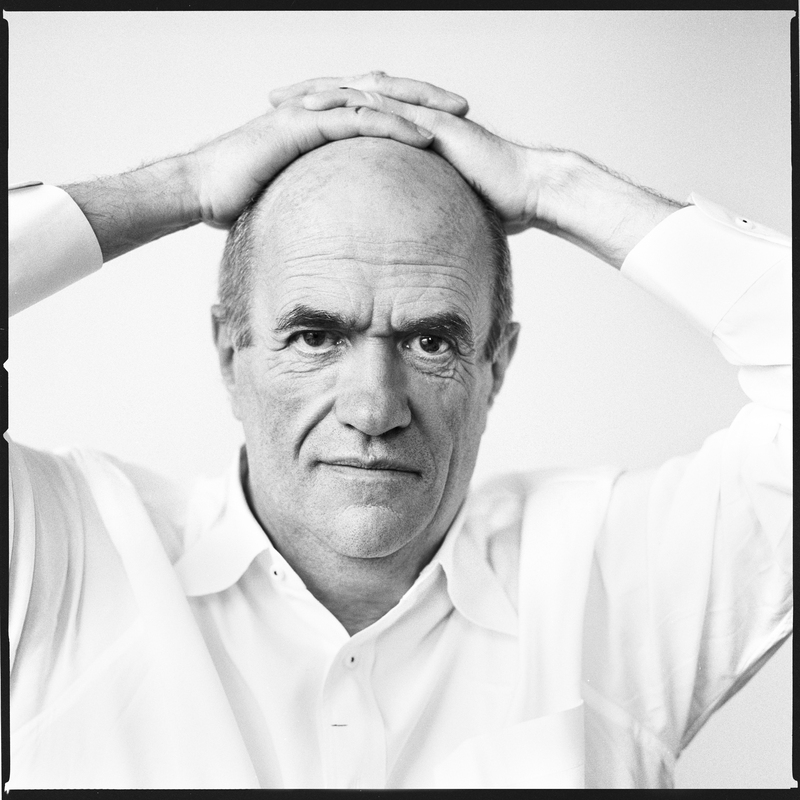 In Roddy Doyle’s writing on his parents, Tóibín perceives an Ireland reinvented. From the dreams and nightmares of John Cheever’s journals, Tóibín illuminates this darkly comic misanthrope and his relationship to his wife and his children. “Educating an intellectual woman,” Cheever remarked, “is like letting a rattlesnake into the house.” Acutely perceptive and imbued with rare tenderness and wit, New Ways to Kill Your Mother is a thought-provoking look at writers’ most influential bonds and a secret key to reading and enjoying their work.